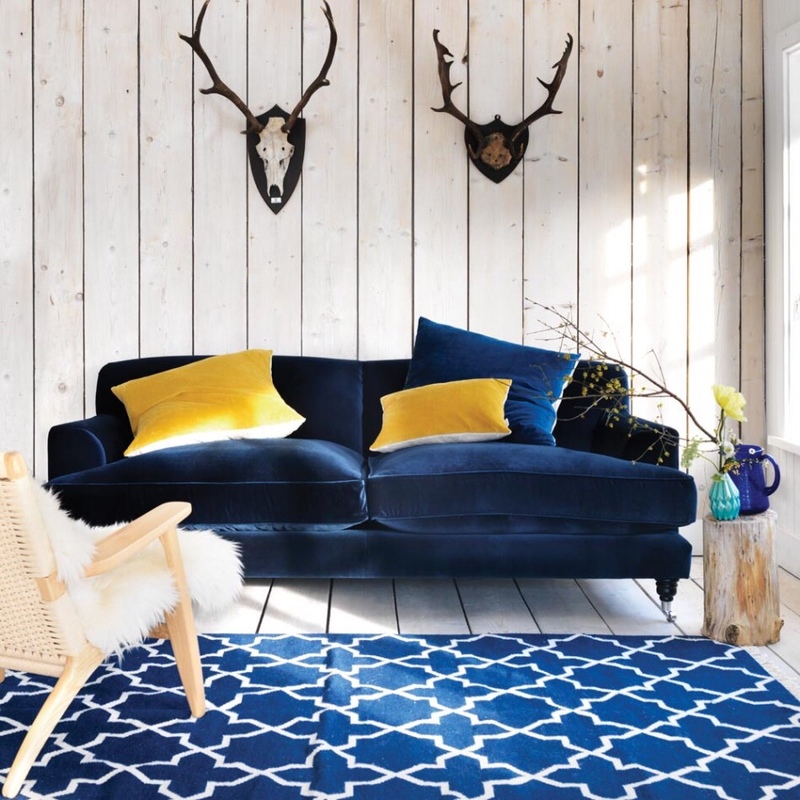 Blue interiors are IN – in fact, they have been in for quite a while now. All shades. All hues. From light and soft tones, to rich and saturated tones, blue makes a statement. It is so refined and elegant. This week we look at ways to remake your room with shades of blue, no matter your budget or which hue you prefer. 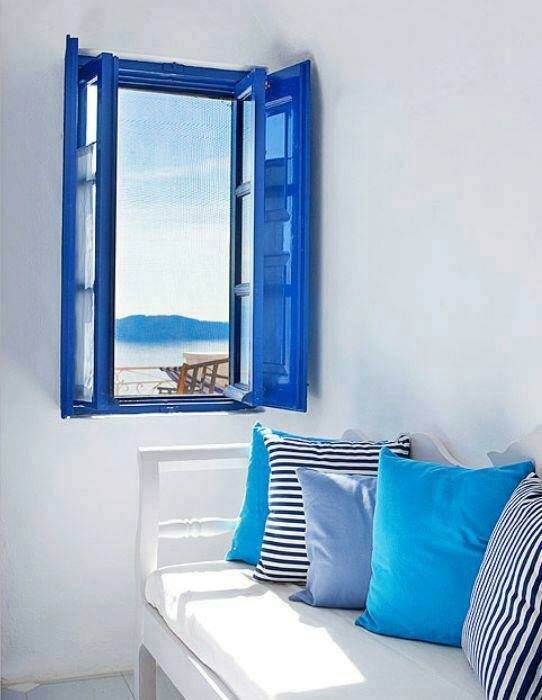 Blue & White always makes a serious and impressive visual statement. 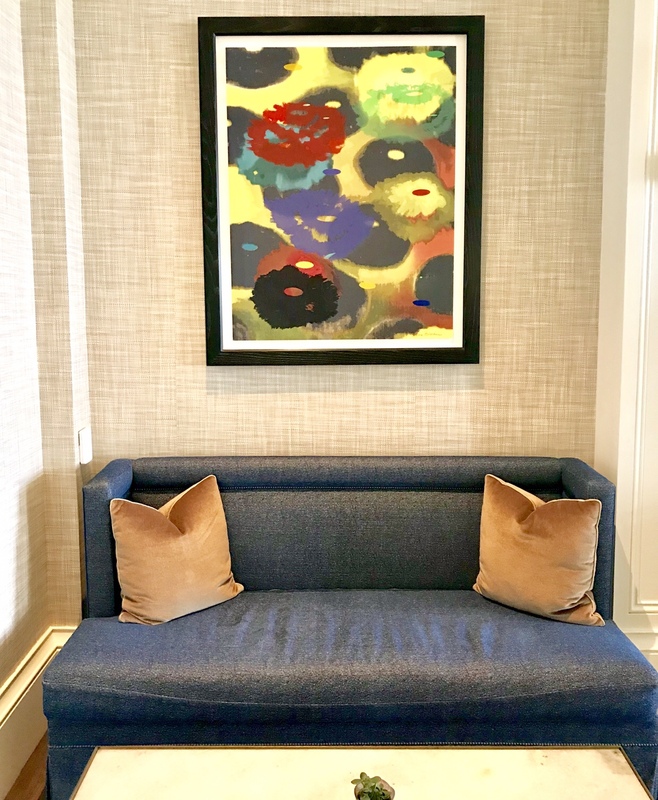 A statement piece of art in cobalt blue turns this sitting area into something spectacular. 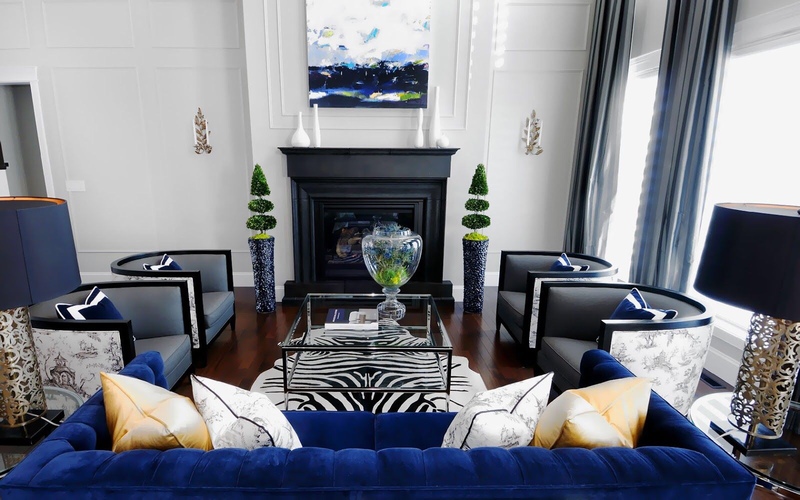 Modernize bold blues with touches of black for a stunning space. 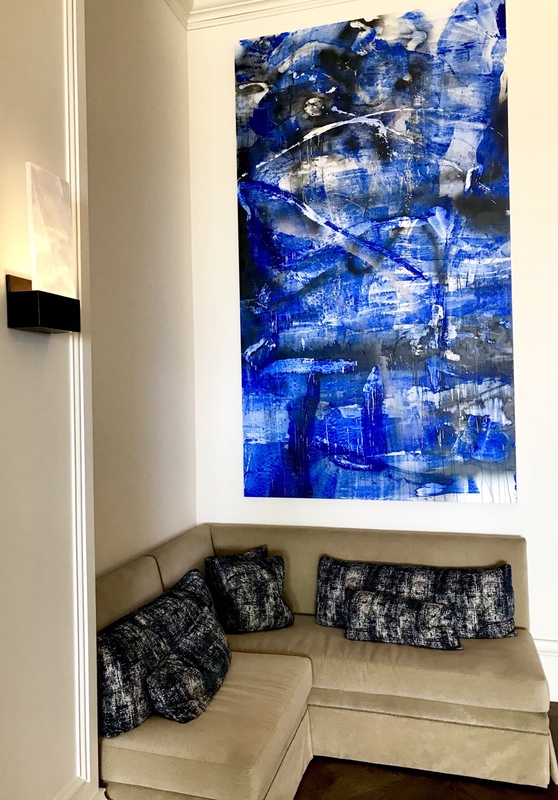 Statment art with all shades of blue makes a bright and happy statement. Orange is always a great contrast for blue to finish off the look. 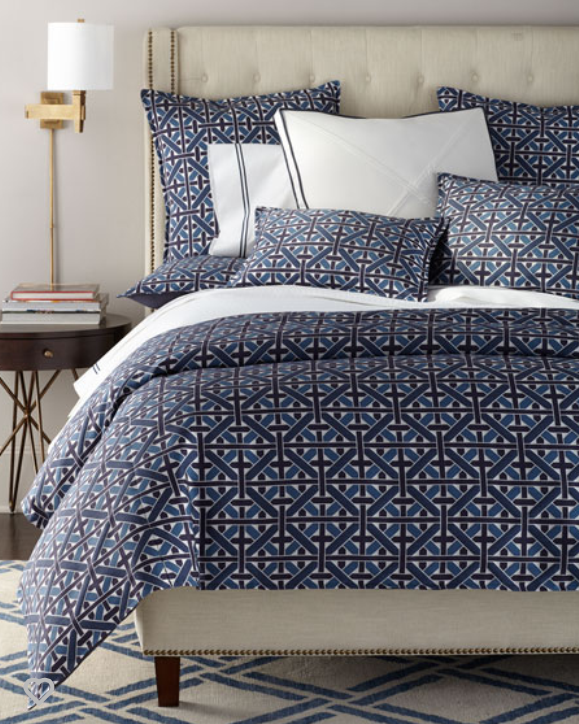 A statement wall is always a great anchor for your bed in your bedroom. Whether you choose to have it in your bedroom, dining room, or powder room, statement walls make serious impact. Wallpaper has so many amazing and designer options, it’s one of those game-changers in any room, which makes it an ideal choice. A statement rug is definitely one of the pieces that anchors your room while giving it soft, luxe texture. 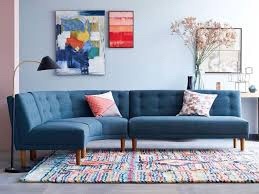 Rugs are one of the most visually inspiring pieces you can put in your space. Make yours count. The perfect carpet to set this dining space apart and give it depth and dimension. Blue velvet upholstery is a definite statement-maker. It has a lush and refined feel to it. 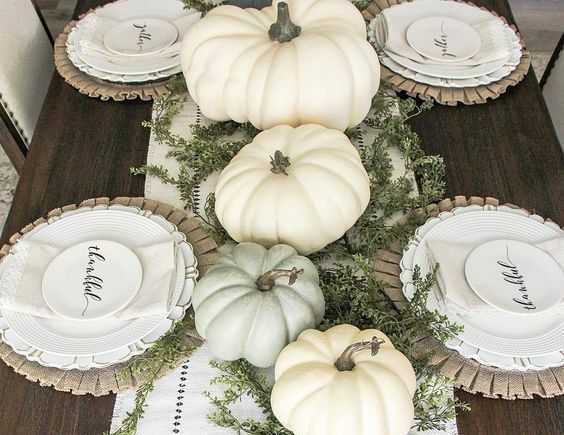 It’s a classic that can be styled very traditionally or modern. In all shades, it gives your room a global, well thought out appeal. 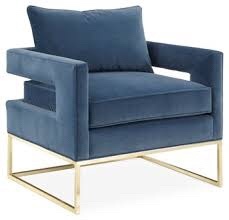 Blue velvet chairs with luxe metal finishes elevate your room. 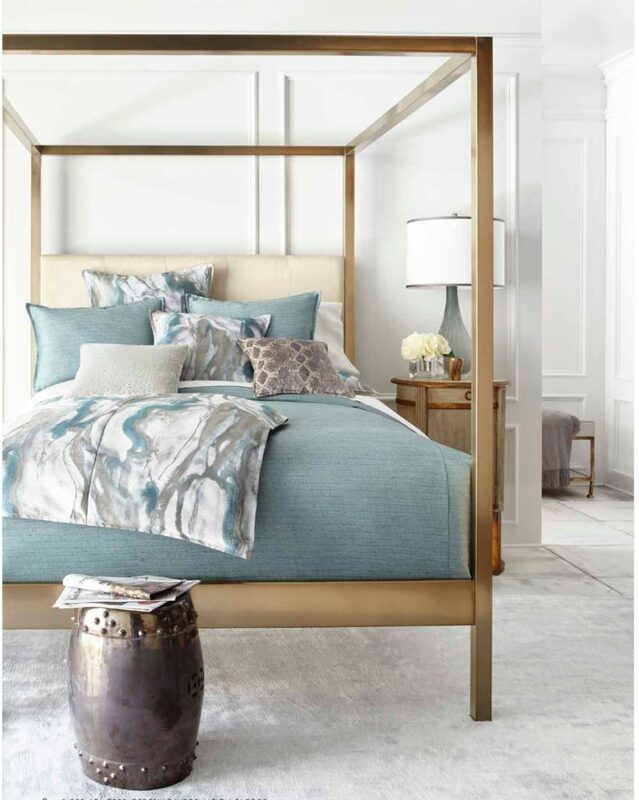 Soft blues, creams, and metallics make for a relaxing space to melt into and unwind. They are soothing and elegant. They can be classic, modern, or somewhere in between. The possibilities with this palette are truly endless. 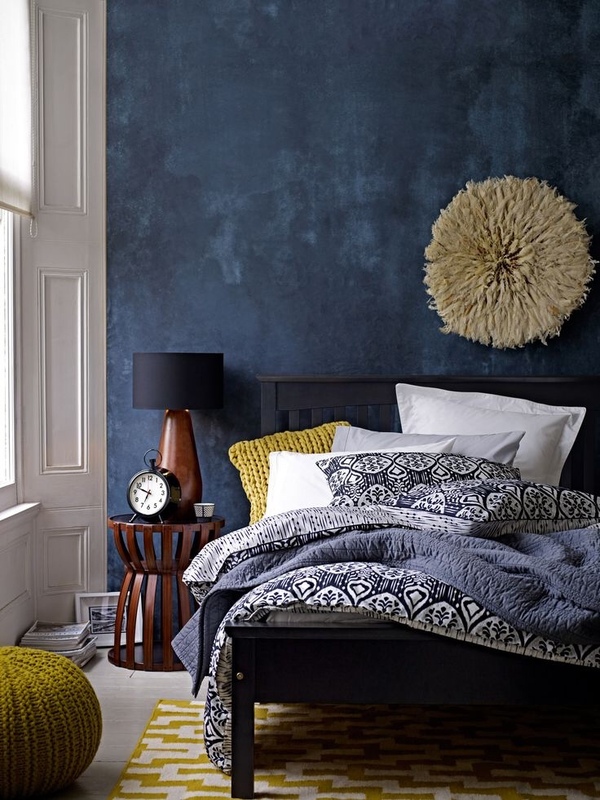 When styling out softly-hued blues, make sure you have lots of texture to give the room depth and dimension. A modern take on soft blue hues, who wouldn’t want to be in this room? 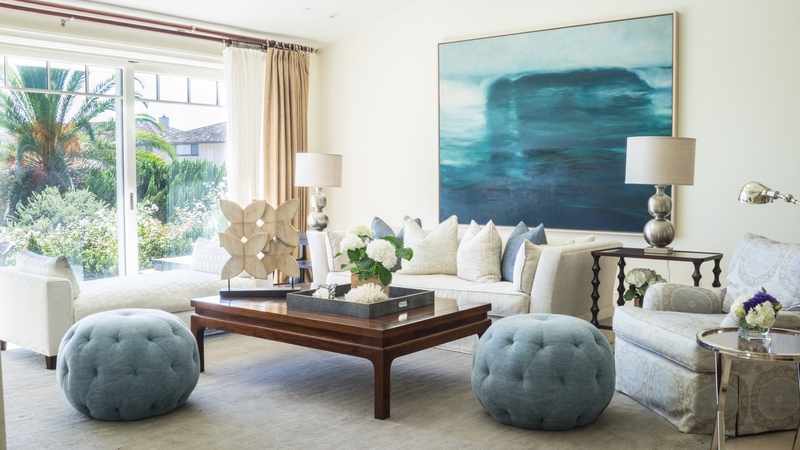 Touches of turquoise give it a contemporary, livable appeal and a soft California vibe. 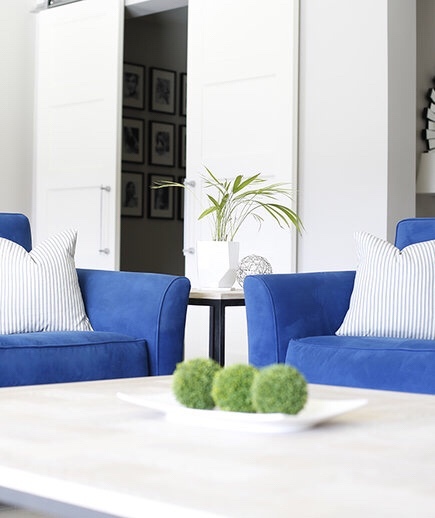 Adding blue upholstery on the back of more neutral chairs is a great way to add in a pop of color, yet keep your room in a softer, truly inviting feel. Love turquoise? We do too. In fact, it’s KF’s favorite color. 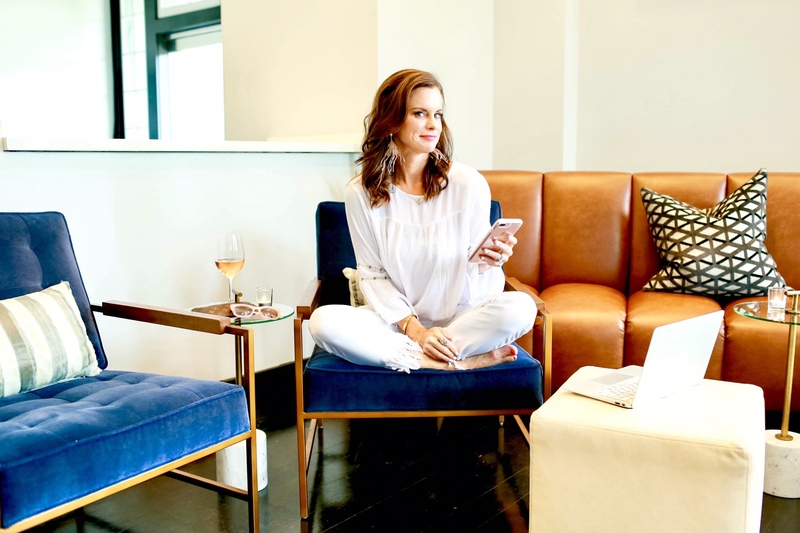 Mid-range blues tend to have an updated, almost bohemian vibe. Paired with tangerine and fuchsia, you can really make a true statement. Less accessories and cleaner lines make it appear more modern. 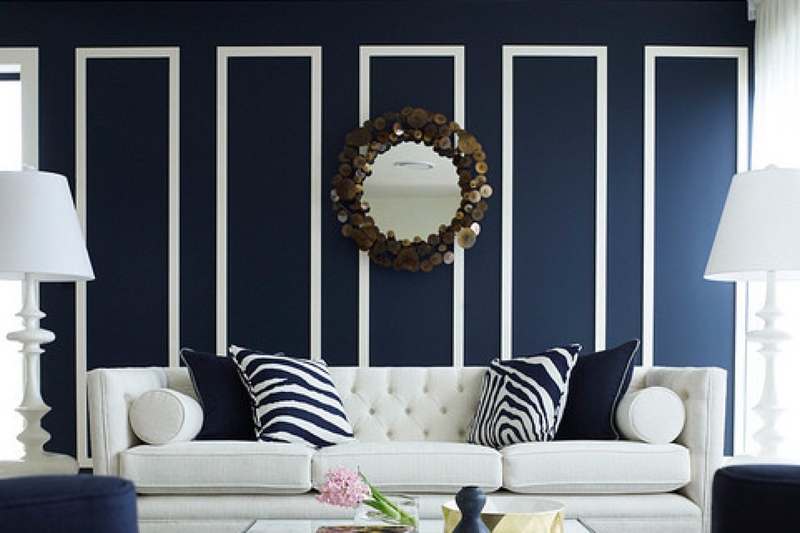 Statement walls can definitely be accomplished with the perfect paint color. 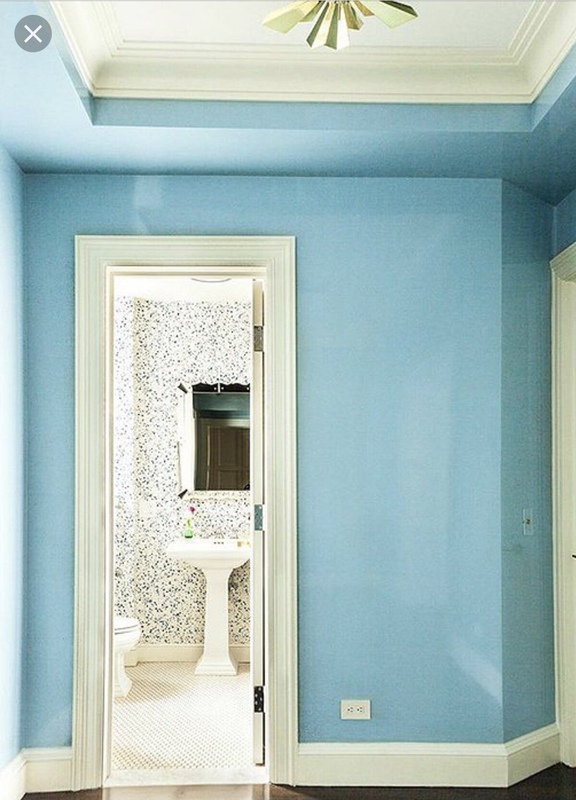 Paint may be one of the most affordable ways to transform a space. 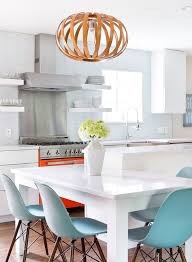 This kitchen is clean, modern, bright and fun due to it’s vivid palette. Who wouldn’t want to wake up with a cup of coffee here? Bright, with a mix of colors doesn’t have to mean bohemian. This living room has a modern day mid-century look that we adore. 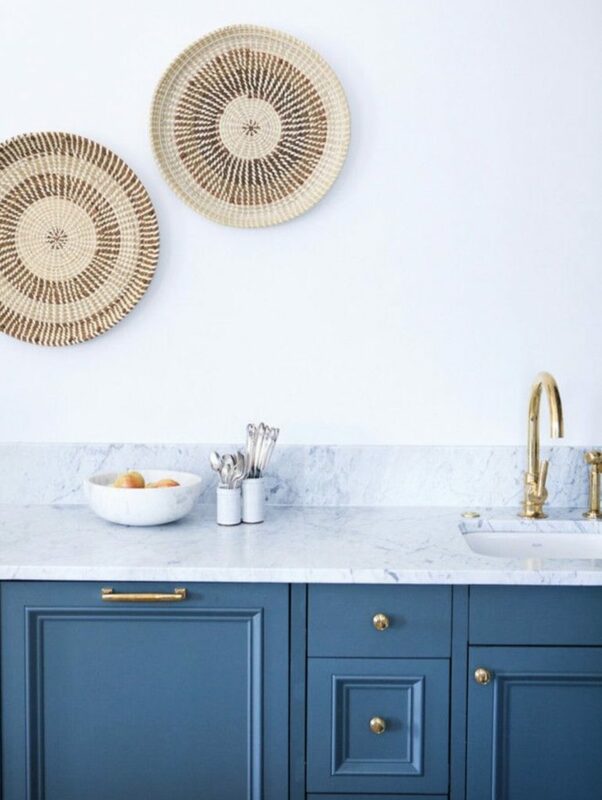 Brighter blue, softened with white marble and gold fixtures make this kitchen an instant and timeless classic. Who doesn’t love coastal style? 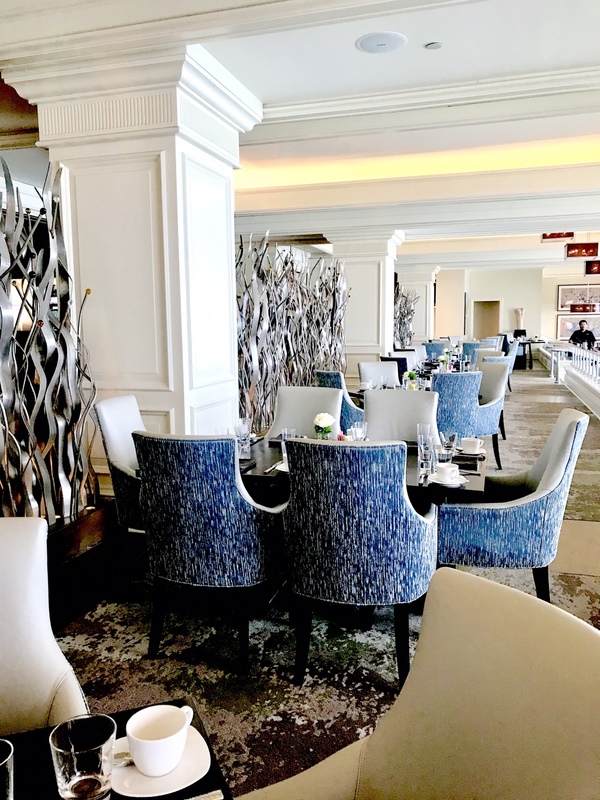 It’s one of the most timeless and appealing interior styles. It reminds us of lazy afternoons by the water. Downtime and spending time with family and friends. Art really helps to define what you want your space to express. There are so many choices out there no matter your budget. Make sure to select a piece that tells the story you want your room to tell. Can’t be in Greece? Well, we say bring Greece to you and create an oasis right at home. Crisp, yet inviting, this room beckons us to the beach and we can already hear the soft waves through the open windows. A lovely and updated look on classic style. Love the blues? Want to recreate your space on a budget? Shop some of our favorite pillows, rugs, prints, lamps, and accessories. From cobalt to turquoise to soft blue, we have handpicked some of our favorites to update your space.